What can be more inspiring than a political science student, who loved to collect things like insects and stamps building a social online pin board for collecting, show-casing the images of their interest over the World Wide Web? 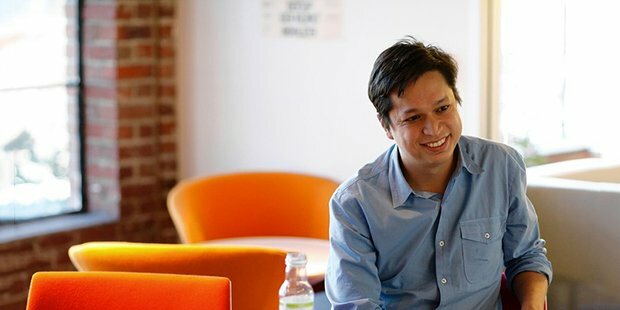 Ben Silbermann wasn’t from a technical back ground. But he worked for Google before he built the Pinterest. He even got his heart transplanted when he was in his junior years. His interest in technology woke up after his graduation. He worked for Google as an ad designer at first. There he was exposed to the thoughts of doing big things. He built products and ideas in his mind, seeing people working in Google, but they were always put down because he was not from an engineering back ground. To start a new big thing you need to quit the old one, and he did the same thing. Ben quit Google and got punched to the idea of doing something of his own. He talked to one of his friends Paul Sciarra, they started working together. Ben learned to build iOS apps, and they started to build apps for iPhone. They built various apps which went down over nights and all ended in a failure. It was then when he was hit with the idea of Pinterest. They started to work together on his idea, they even got the investors from financing led by Jeremy Levine and Sarah Tavel. They actually were building something for themselves, but gradually Pinterest turned out to be biggest hit in social media market after Facebook. 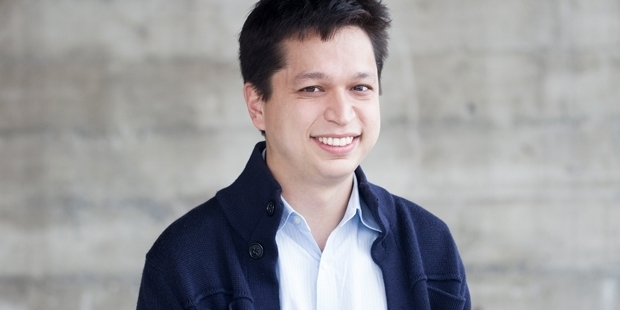 Pinterest only had 10,000 users even after 9 months of its launch. But Ben didn’t yield, he had personally visited the first 5,000 users of the Pinterest. Ben’s primary motto wasn’t to make Pinterest successful, but just to make it work. And his confidence and hard work turned him to a millionaire. It was in June, 2011 that Pinterest started receiving media attention and spreading to more users. Pinterest now has over 20 million users, 83% of them being women. Ben says that if you bring something to this world, you want to see it get better and that is what always made him keep going, no matter what.